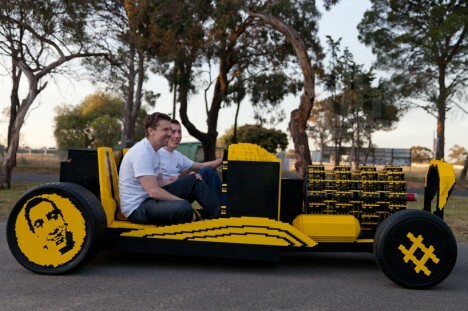 Not only is this full-scale hot rod made of LEGO bricks, it’s fully drivable, featuring an engine powered exclusively with air. 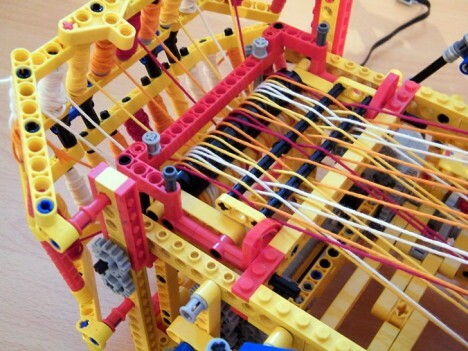 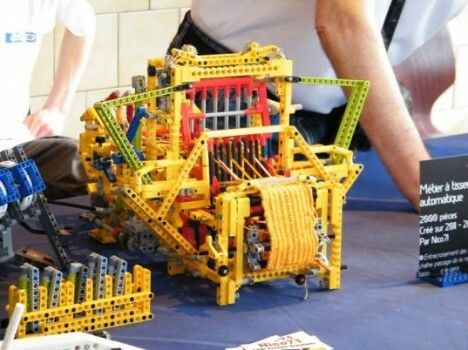 ‘The Super Awesome Micro Project‘ tests the limits of the little plastic blocks, even using them to make up the engine with its four orbital motors and 256 pistons. 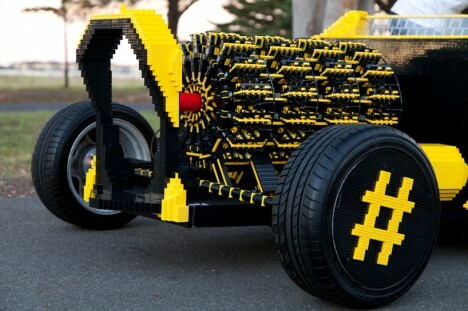 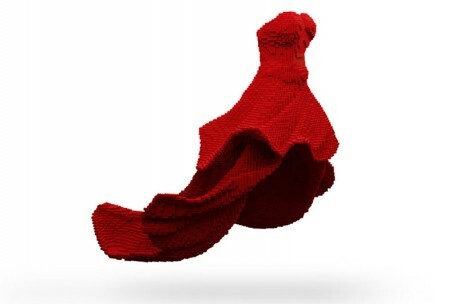 It took half a million blocks to build, and can go up to 18.6 miles per hour. 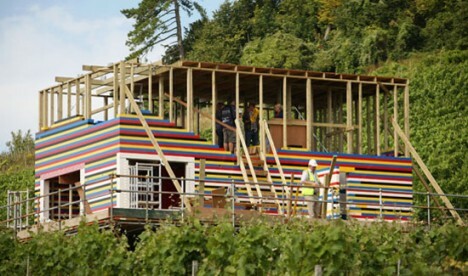 British television presenter James May led a group of volunteers to create a two-story house on a wine estate in England made with over three million LEGO bricks. 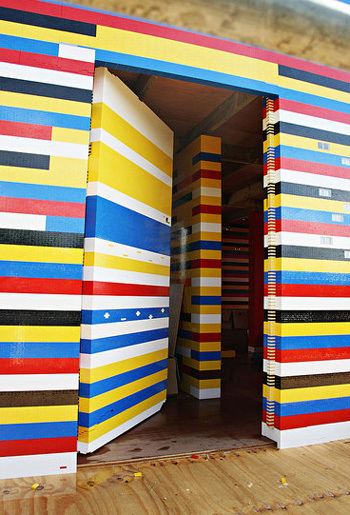 Created as part of May’s ‘toy stories,’ the house featured a working bathroom, and even the doors and staircase were made of LEGO. 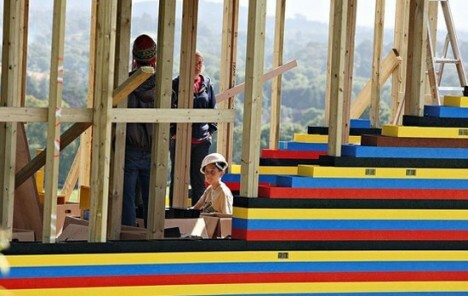 There’s no word on whether a house like this could actually stand the test of time, since it was just a temporary installation.